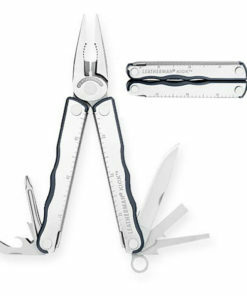 Crafted with 17 popular tools and premium knife steel, ultralight aluminum and a diamond-coated file. 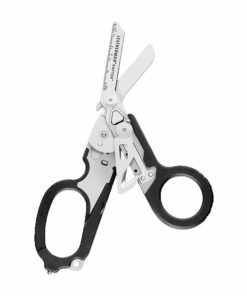 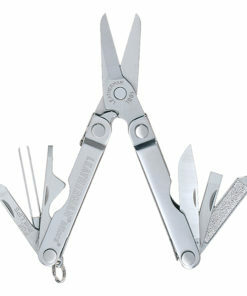 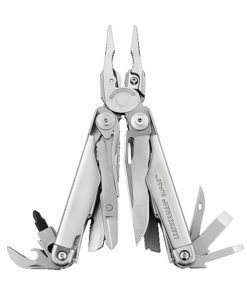 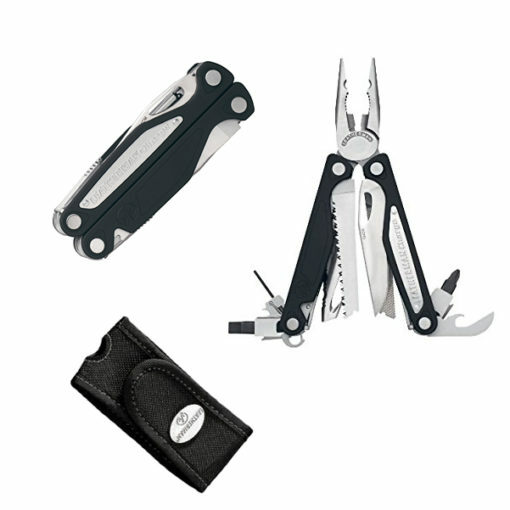 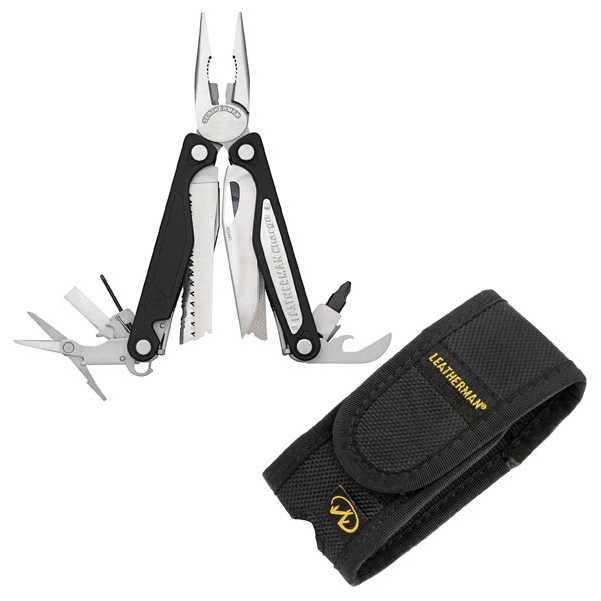 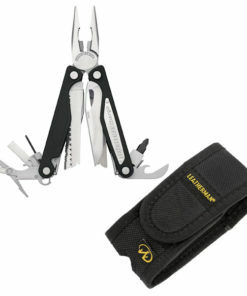 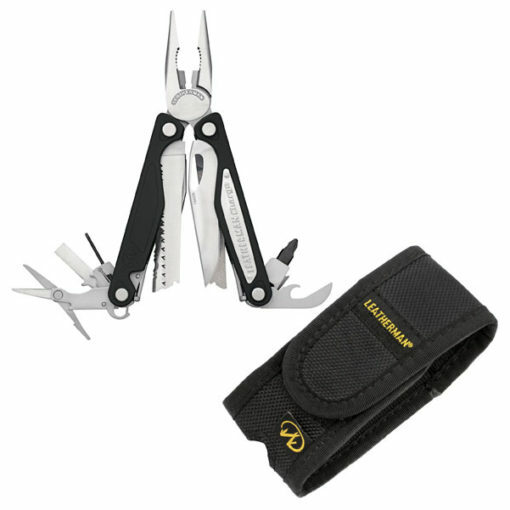 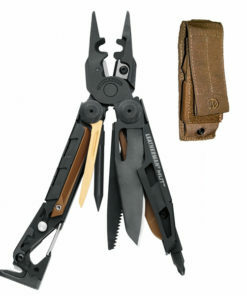 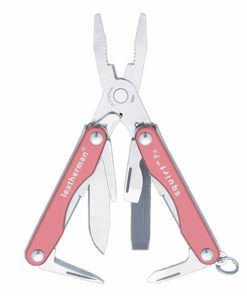 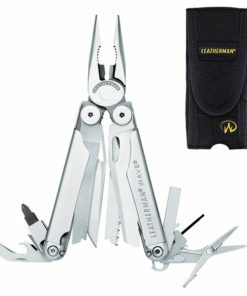 The Leatherman Charge AL includes scissors that slice through just about anything, with beveled edges that allow them to get extra close to whatever you’re cutting. 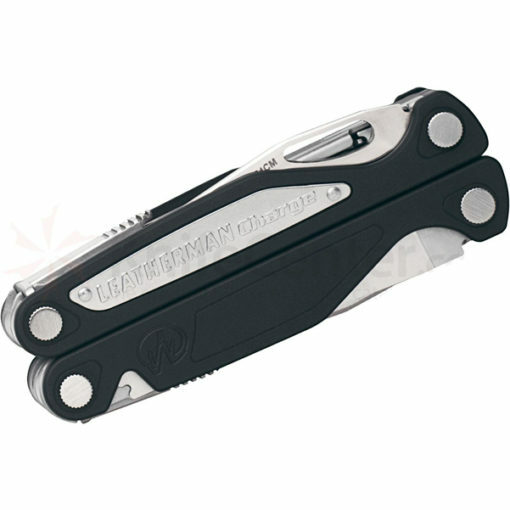 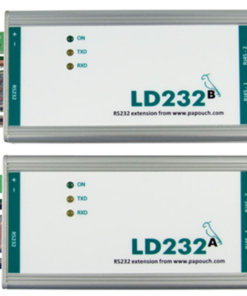 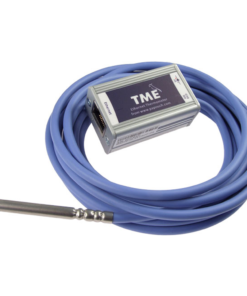 Bit drivers for versatility, diamond-coated files for detailed work, and a 154CM clip-point knife are all housed in 6061-T6, hard-anodized aluminum alloy handles. 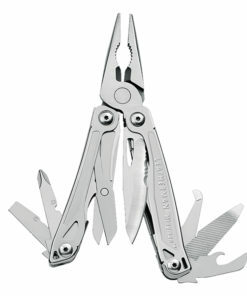 The Charge AL takes the idea of a multi-tool up a notch.